SLO Bottling Services is a full-service mobile wine bottling company based in San Luis Obispo County, California. 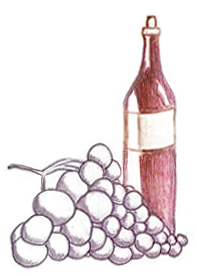 We offer flexible and convenient mobile wine bottling services for vineyards large and small. Our mission is to provide superior, professional service to our customers in San Luis Obispo County, Santa Barbara County, and beyond. Contact us today at 805-452-6093. Check out our recent profile on NBC!